Laser Cut large Witch in a Moon shape. 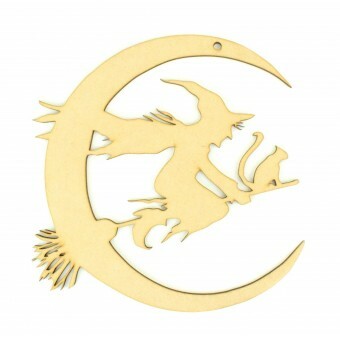 This would make great Halloween decor for any home at this spooky time of year! So why not get in the spooky horror mood and add a little touch of halloween to your home? !